I love the feel of these vibrant prime colors. Beautiful — and well composed image too. 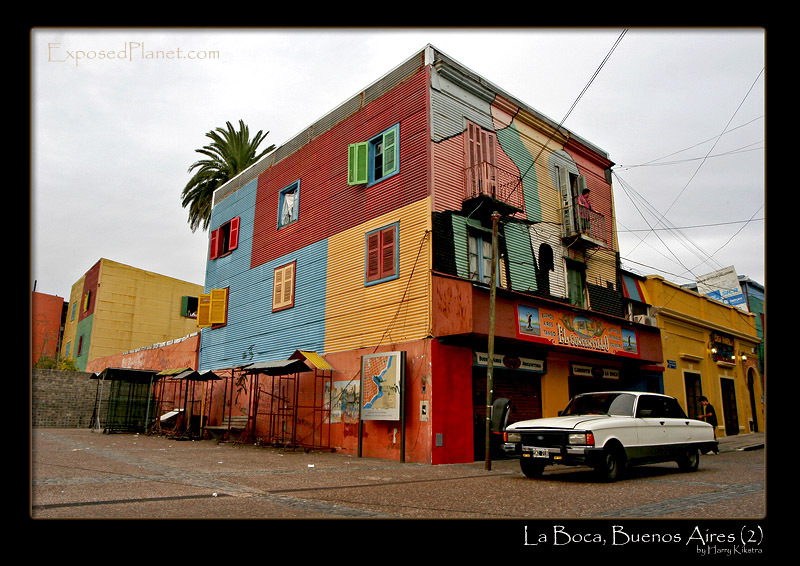 The story behind "La Boca, Buenos Aires, Argentina (2)"
Part 2 of 2, La Boca, Buenos Aires, Argentina. Buenos Aires is huge, the larger city has almost the same amount of people as the total of The Netherlands, close to 15 million.